The industry’s most prestigious awards competition, The Search Engine Land Awards, has an important milestone coming up: The Early Bird deadline! Get your application in by this Friday, April 12 (TOMORROW! ), you’ll pay just $395 – $100 off standard entry rates! So, what are you waiting for? This is your chance to show the world you’re award-winning, enjoy priceless word-of-mouth marketing, and take home the highest honor in search. Complete your submission now! If you have any questions, reach out to awards@searchengineland.com. And remember: Finalists will be honored on the evening of June 4 during SMX® Advanced (June 3-5) — the ceremony and afterparty will be held at the Seattle Museum of Pop Culture! 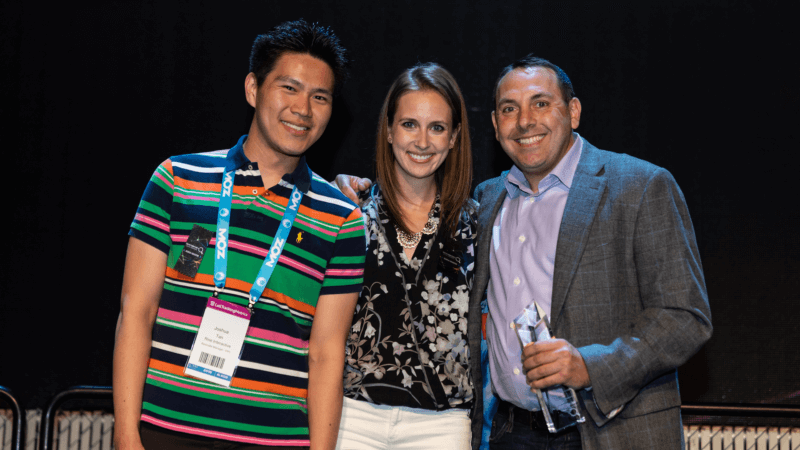 Last year’s event was a smash hit – just ask the winners! Our judges look forward to seeing what you have to share! Enter now!